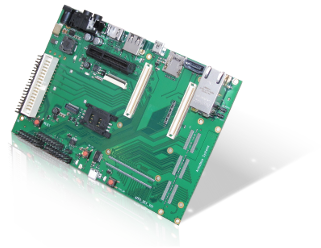 The APF6_Dev board is a development platform: it is ideal for experimenting and testing simple embedded Linux applications. It enables access to most of the APF6 or APF6_SP board's functionalities . The APF6_SP_Dev variant is designed to access to the APF6_SP board's functionalities . 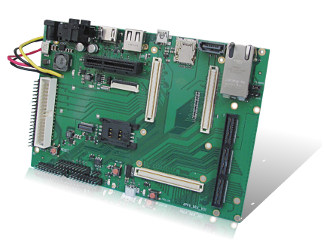 All the drivers necessary to use the board features are available in our Linux BSP.